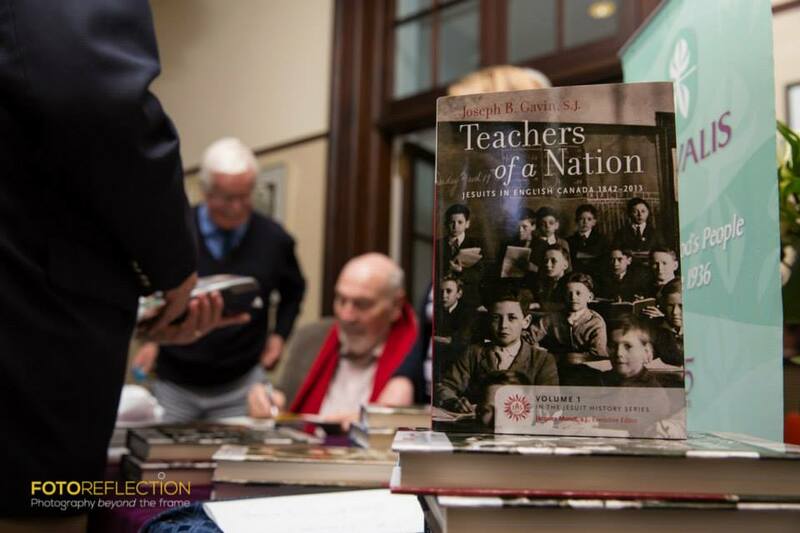 On Thursday April 23rd, we were joined by the Lieutenant Governor of Ontario, the Honourable Elizabeth Dowdeswell, for the official book launch of the Jesuit History Series, Teachers of a Nation and Builders of a Nation. 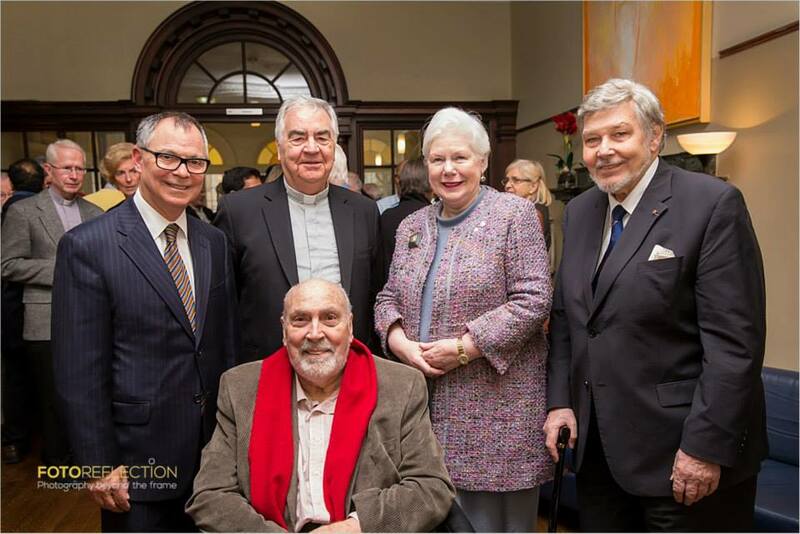 The launch of the Jesuit History Series was the publishing event of the year for Novalis, bringing together many faces from the Jesuit order, alongside Jesuit and Canadian history enthusiasts as well as friends and family for what was a truly successful and fun-filled night. The lovely venue, Regis College, provided the perfect setting. Once guests had arrived to the complimentary drink and wine and cheese reception, the authors and other notable attendees gave warm speeches. 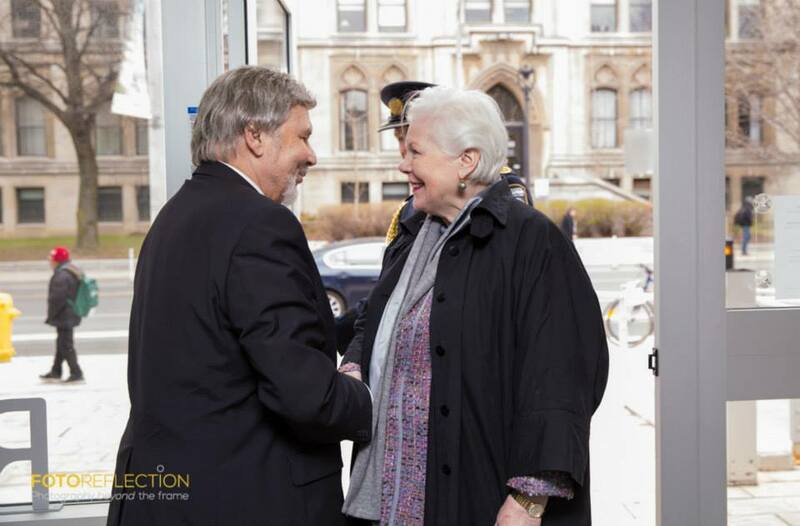 The Honourable Elizabeth Dowdeswell, as well as the committee of Jesuit authors, Fr. Joseph Gavin, S.J., and Fr. Jacques Monet, S.J, addressed the guests. Other notable attendees included Fr. Winston Rye, S.J., contributor to the second volume and representative of the Jesuit Provincial, Fr. Joseph Schnerr, Interim President of Regis College and Joseph Sinasac, publishing director of Novalis. The staff at Novalis would like to thank everyone who came to the book launch and helped us celebrate this new release. Please view the following links if you wish to purchase a copy of Teachers of a Nation and Builders of a Nation.